Do you enjoy having a good time? If so, there is no better place to be than Westmeath County in Ireland. The Irish have a knack for partying, and the key to it is that everyone has a good time. When most people think of the Irish, they think of a lot of drinking. While that might be the case in some instances, the Irish are also well known for making sure everyone is happy. They are very hospitable whether alcohol is involved or not. 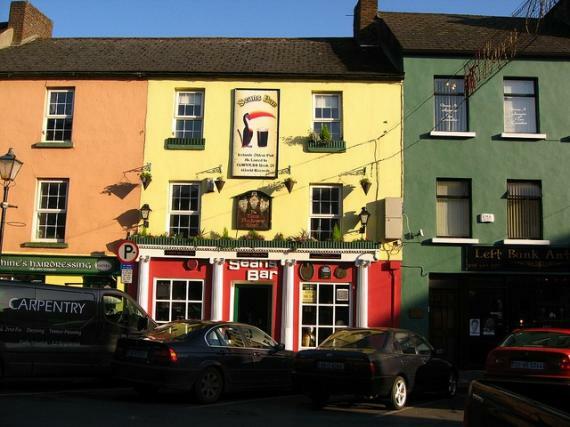 In this particular article, we will be focusing on two different pubs in Westmeath County. They are listed here because they are special. The first pub to consider if you want to fully take advantage of Westmeath nightlife is The Auld Shebeen. This bar has been around for many years. It is a family-run establishment, which is important because when you are there you truly feel as though you are part of the family. They are extremely welcoming to locals and tourists alike. This bar is so popular that entertainers from all around the country travel there to perform. The Auld Shebeen also hosts many pool tournaments. And if you are interested in a sporting event, there is a guarantee it will be playing on the enormous television on the wall. The Auld Shebeen is a terrific location that everyone should experience at least once, but if you want to visit the oldest bar in all of Ireland, then you need to go to Sean’s Bar in Athlone. Sean’s Bar is located down by the castle, where you will find many other little pubs and restaurants. Sean’s Bar does not have as much in the way of events, but there is live music near the front door. Most importantly, they serve a lot of high-quality Guinness.